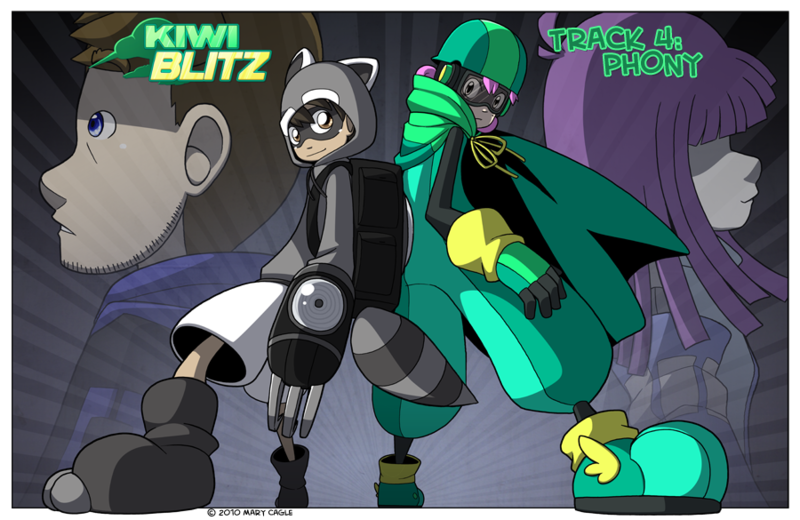 And thus arrives the cover of Track 4, which means I need to go make its archive thumb version and start manually adding pages hrnmmng! Phony is a track from the soundtrack of Tetrisphere, which had an amazing soundtrack considering it was.. a tetris game for the n64. Neil Voss, the composer, also did music for The New Tetris, but then he kinda fell off the map as far as I can tell. He's recently resurfaced in the PATV Documentaries (Lookit the bottom). This has become a kind of fascinating mystery for me. His website is completely devoid of content, as is his twitter page. But I will find where to get more music from him, gosh dangit!